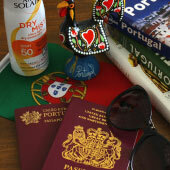 In any other city (apart from Lisbon!) these trams would be hidden away in a museum, but in Porto they rattle and screech through the city, even being forced to climb some of the city’s steepest hills. Porto’s tram network once covered most of the city, but sadly it was stripped back during the 60s and 70s, so that today only three lines remain. 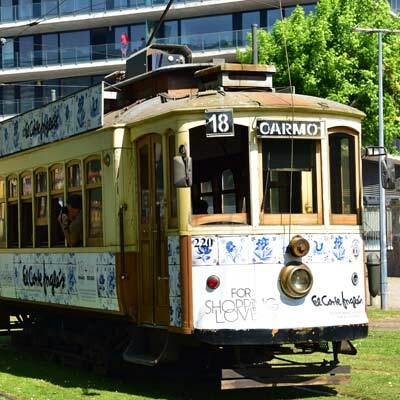 These three lines are retained in a heritage status, meaning they are maintained for enthusiasts and visitors and are not part of Porto’s public transport network. 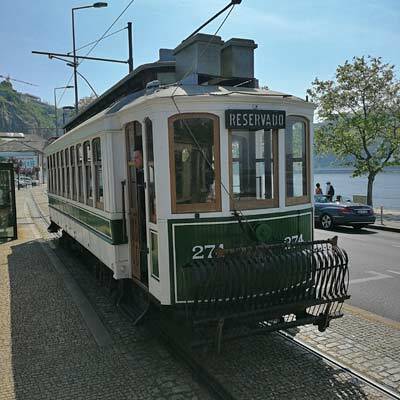 Luckily the Linha 1 tram line has remained, and this is the most scenic route that follows the banks of the Douro River to the Foz district. 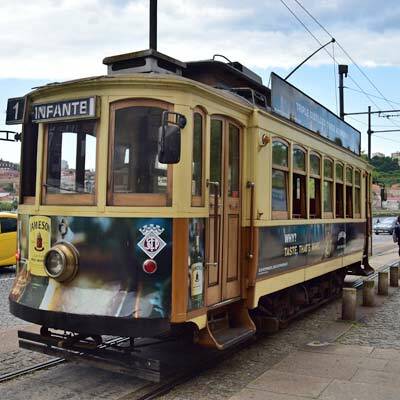 This guide will provide an introduction to Porto’s trams, including details of the lines, fares and links to current timetables. The Linha 1 tram departs from Infante (GPS: 41.14050, -8.615926) and extends to the Passeio Alegre Park (GPS: 41.14760, -8.66754) in the Foz district. 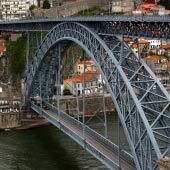 This is a wonderful route, as the tram trundles along the banks of the Douro River and passes beneath the Ponte da Arrábida bridge. Being the most popular tram line, it can get very busy during the middle of the day and a significant number of passengers are forced to stand. 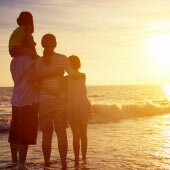 To experience the magic of the Linha 1, try to ride the tram early or late in the day when it is much quieter. 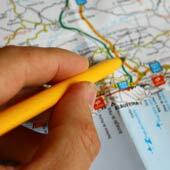 For a full guide to all of the stops along the Linha 1 tram route, please read this article. 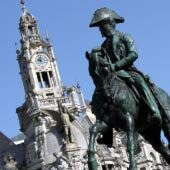 The entire Linha 1 tram route is covered by the 500 bus route (Praça da Liberdade to Matosinhos, €1.95 single). If there are long queues for the tram, catch the bus instead. The Linha 1 tram is the only route which does not perform a loop, therefore a trip to the Foz district requires two tram tickets, costing a total of €6. 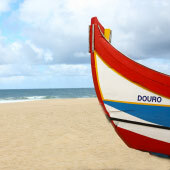 The Foz district is one of the most charming regions of Porto, but because it does not contain any major tourist attractions, it is sadly often overlooked. 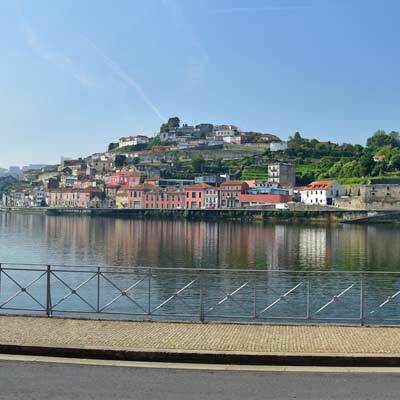 Before catching the tram back to central Porto, take a wander along the riverfront past the São João fort to the delightful seafront of Foz. 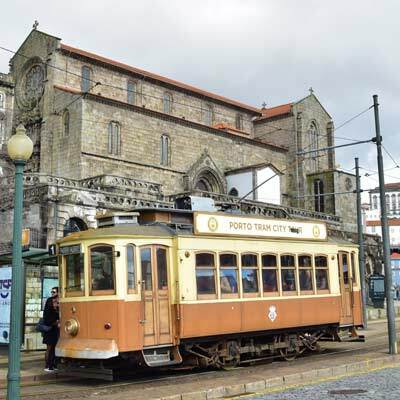 The Linha 22 departs from Batalha (GPS: 41.14327, -8.60809) and performs a one-directional loop of central Porto. The tram route connects to the Linha 18 at the Carmo stop (GPS: 41.1466, -8.61637), and here is where the majority of passengers board the tram. If this is your first visit to Porto, this is the best tram line to begin with, as it forms a complete loop and travels through the more interesting sections of the city. 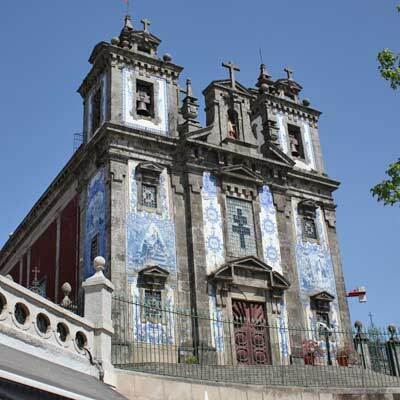 Another advantage of this tram route is that it passes the beautiful Santo Ildefonso church, which can be seen without having to climb the steep hill from the Sao Bento train station. The entire Linha 22 route takes around 30 minutes, although this is often impacted by traffic or badly parked cars. 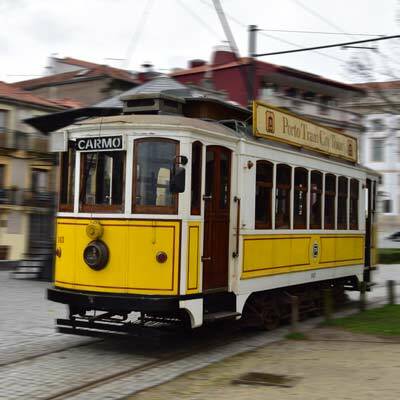 The Linha 18 departs from the Museu do Carro Elétrico (GPS: 41.14744, -8.63298) and climbs uphill to the historic centre and does a loop around the grand Hospital Santo Antonio. The Linha 18 connects with the Linha 22 at the Carmo stop and connects to the Linha 1 at the Museu Electrico. Most passengers board the tram at the Carmo stop in the Praça de Parada Leitão. 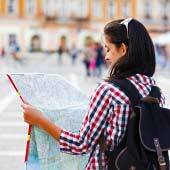 This route passes few tourist attractions and will be the least interesting for visitors. One advantage is that it is the quietest Tram route, so there will usually be seats available, making it a good choice for a busy summer’s day, when the other routes will be crowded. A single ride on the tram costs €3 and a two-day unlimited pass is €10 (€5 fora child ticket). 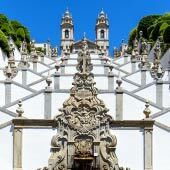 This unlimited pass only covers the historic trams and does not include any of the other public transport in Porto. 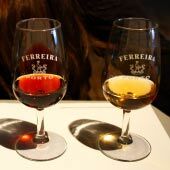 The two-day pass is rarely worth the price as there are only three tram lines, and a trip to Foz (Linha 1) only requires two singles (€6 total). The Linha 1 tram is the more expensive way to travel to the Foz district than taking the 500 bus route (Tram €3, bus €1.95). 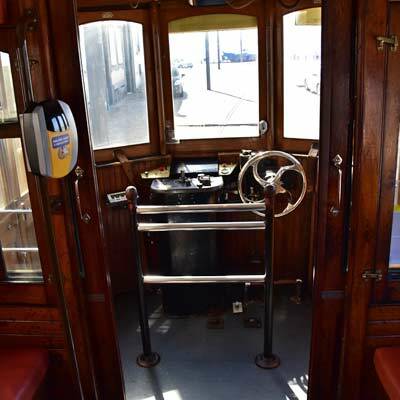 The enjoyment of the tram is having a seat and viewing the city from the ancient vehicle; this is no fun if you are forced to stand. 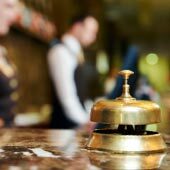 More importantly than the timetables, is your position in the queue, if there is more than 15 people in front of you, wait for the next one or come back later for a ride.